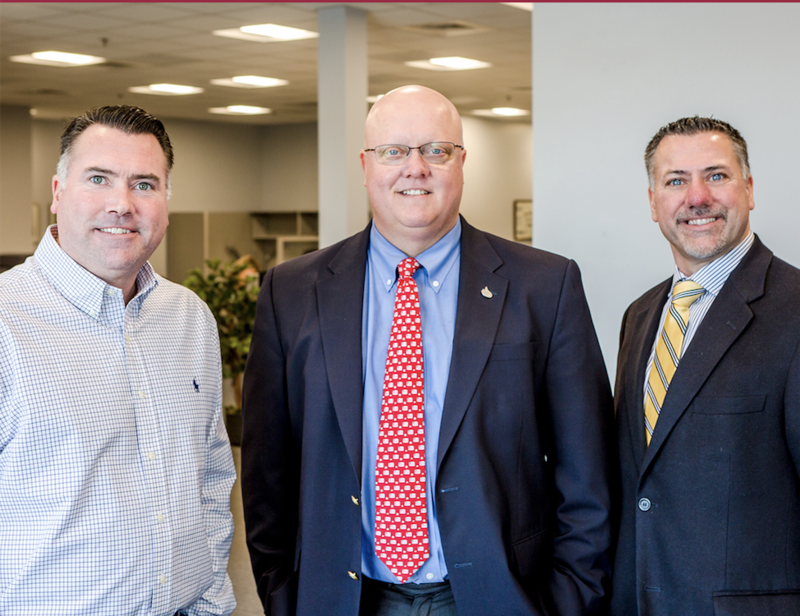 A true family-run business, Morse Insurance was founded by David R. Morse before being passed on to three of his sons: Dan, Brian, and Tim. The Morse brothers all became involved in their father’s company at a young age and in 2004, they came together to buy the business from David. Since then, they have worked hard to continue their father’s legacy and mission of being the most trusted insurance team in the area. Part of Morse’s commitment to their clients includes providing their customers with the best insurance solutions. This includes embracing new technology and staying up-to-date on the latest insurance trends. Tim explains: “I really enjoy working with technology and finding ways to make our workflow easier. I feel a great sense of accomplishment when I find the most efficient way to do something, which in turn, helps the whole Morse Insurance team provide even better service to our clients.” With four convenient locations in Easton, Norton, Bridgewater, and Marion, Morse has the reach of a large agency but still provides the exceptional customer service of a small, family-owned business. Along with their commitment to their customers, Morse Insurance also has strong ties to the communities they serve and are always thinking of ways to give back. They understand that by supporting local nonprofits, they are also supporting the communities they live and work in. Dan explains: “It’s important to me that not only I make a difference, but that Morse Insurance invests in the community as well.” They are active sponsors for many local organizations and are proud to have team members who participate in local fundraising events whenever possible. Morse, Of Course, supports the Easton Location of the Old Colony YMCA, Schools on Wheels Massachusetts (SOWMA), the Children’s Museum in Easton, For Our Residents in Easton, and InControl, just to name a few!